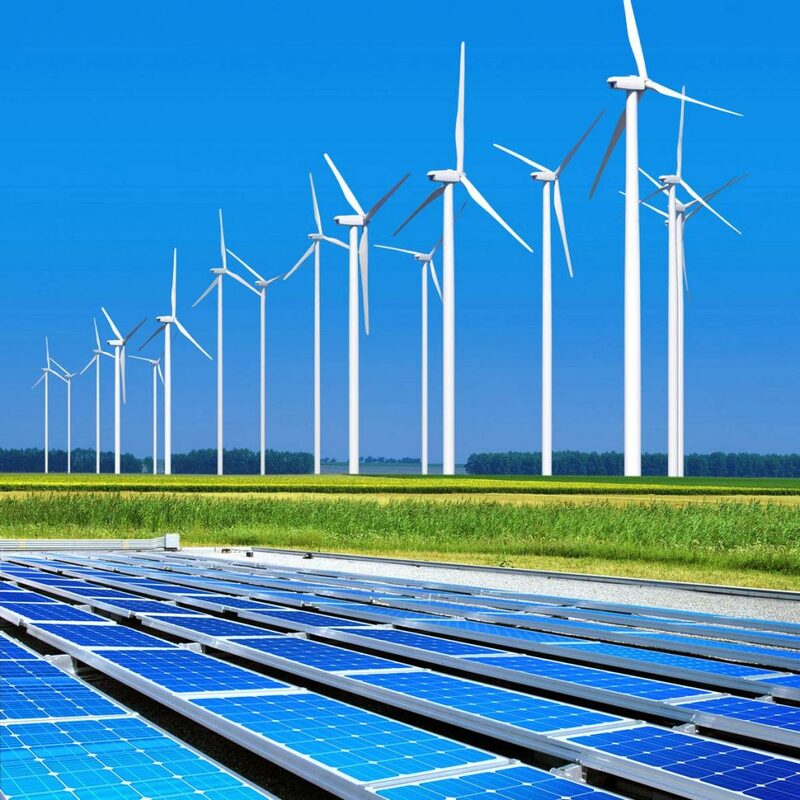 Zinc Energy’s reason for being is the wholesale trading of renewable energy. 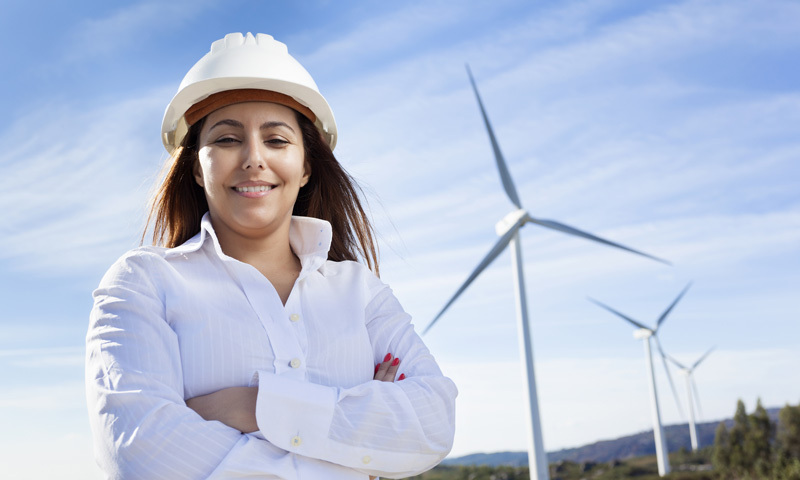 We are experts in our field with the experience and skill-set to transform the Australian energy market and enable a new renewable energy economy. We buy the offtake of renewable power stations through Power Purchase Agreements (PPAs) and provide competitive contracts to electricity retailers and other wholesale participants, backed by renewable generation. We use our trading skills to link renewable generation projects with innovative retailers, raising the commercial viability of both. 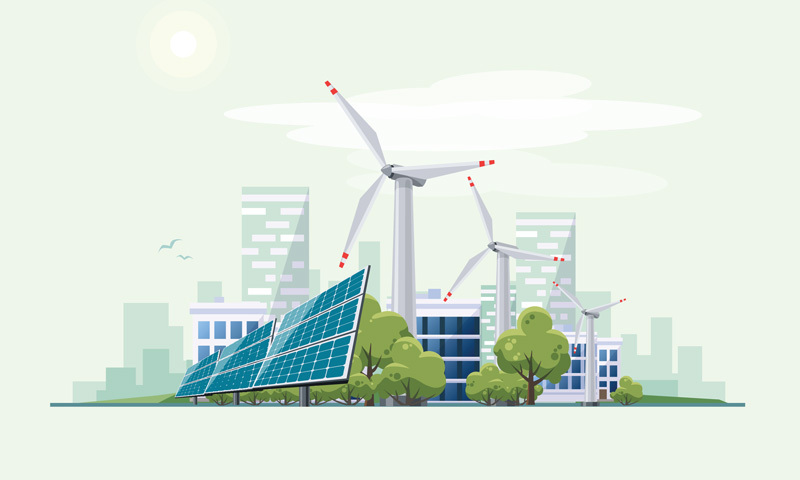 This will help restore the balance by helping more renewable power plants get built, more often, and smaller retailers to compete more effectively. We are committed to being the catalyst the energy market needs. 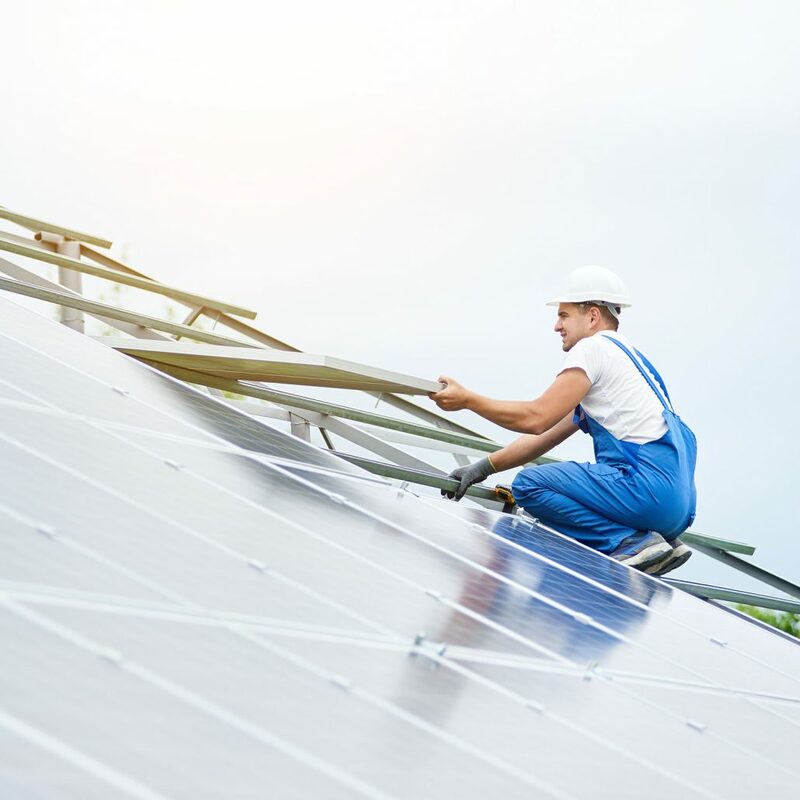 We will help deliver cheaper energy to consumers, while also helping industry and government meet growing social and community energy expectations and renewable energy targets. 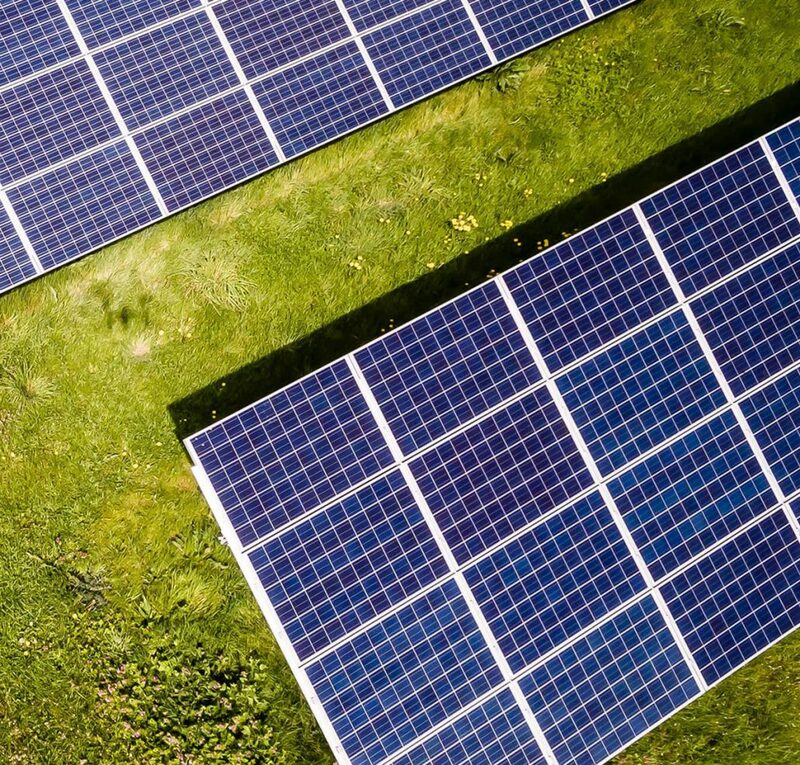 Are you a developer or owner of a renewable energy project? 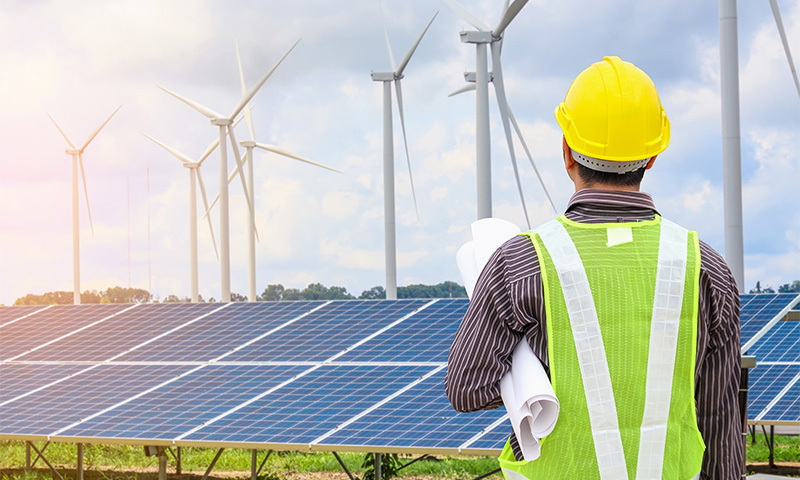 We have vast experience across the Australian energy trading market and major engineering and construction projects, and use this knowledge to help our partners successfully deliver new renewable energy solutions. 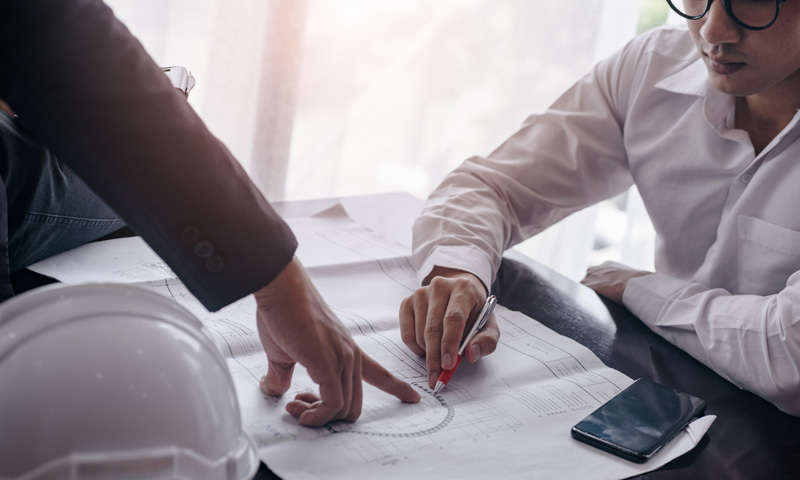 We also have many contacts in the trading, regulatory, market operations, electrical engineering, investment finance, government and energy retailing spaces and can advise and work with you to ensure success. Are you an electricity retailer?